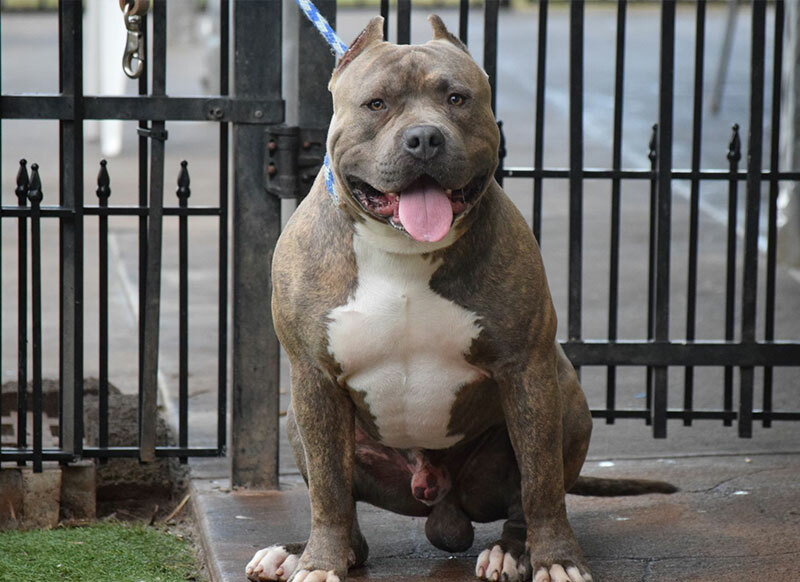 Aloha and welcome to Hawaii King Kennels! On behalf of my brother Triston, and myself we would like to thank you for visiting our website. Between my brother and I, we have purchased some of the TOP dogs in the world hoping to continue their great success! We produce ALL SIZES. Exotic/Pocket, Classic, Standard, Extreme, XL & XXL. This is where our dogs live on Maui. We have 8 spaces here. The dogs get their play time and exercise twice a day. They are raised around our children to better their temperaments! DJ ROCK & ATHENA XL TO 2XL PUPS. Call Paula for availability at 808-357-1135.
easily transported to the beach, low maintenance, that special one that cannot be replcaed in your heart. 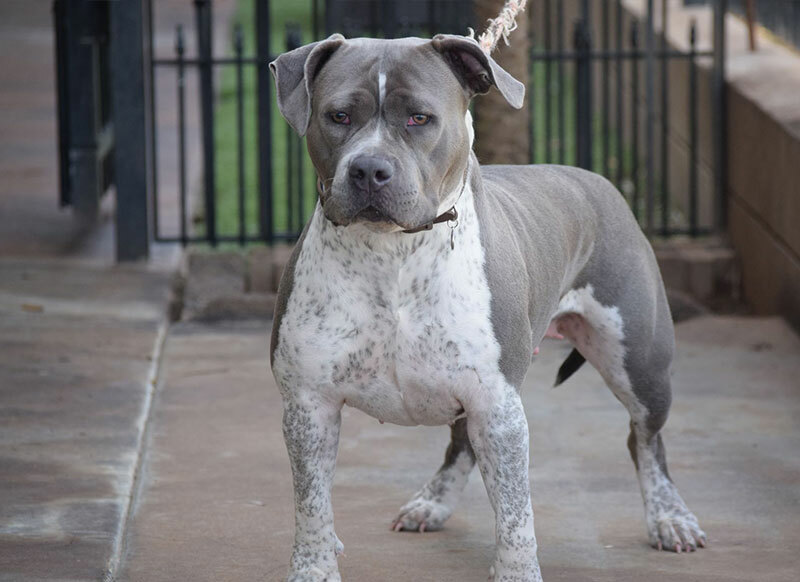 Hawaii King Kennels have prospered with these great dogs! They have allowed us to expand and build bigger and better facilities for them. All funds go back to them to provide better food, vitamins, and training for them. It also allows us to give them the time and attention that they need and deserve. You can trust that we raise our pups as our own and therefore will be a great addition to your home! Please call us at 808-357-1135 for an estimate on shipping or email us at hawaiikingkennels@gmail.com. We will be more then happy to help you get the most information and best prices for your pets! 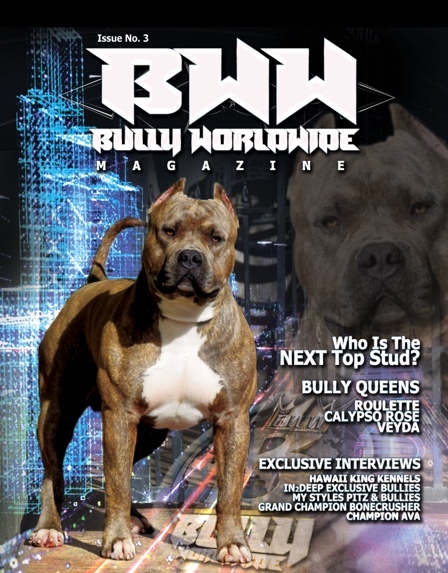 Call for the Best Blue Nose Pitbulls! Hawaii King Kennels is in a Rabies Free state which means we can ship to any country or state including Japan, Australia, New Zealand,etc. We have shipped as far as Germany. We provide the best service when making arrangements to SHIP WORLDWIDE!